Port Pots are Australian made and of the highest quality. They simple last a life time. Designed with orchids in mind, they also make a perfect pot for all your growing needs. 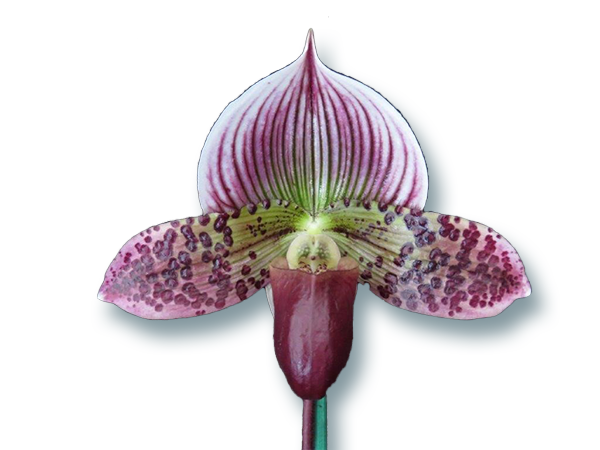 This is a great all-rounder, suits many types of orchids.